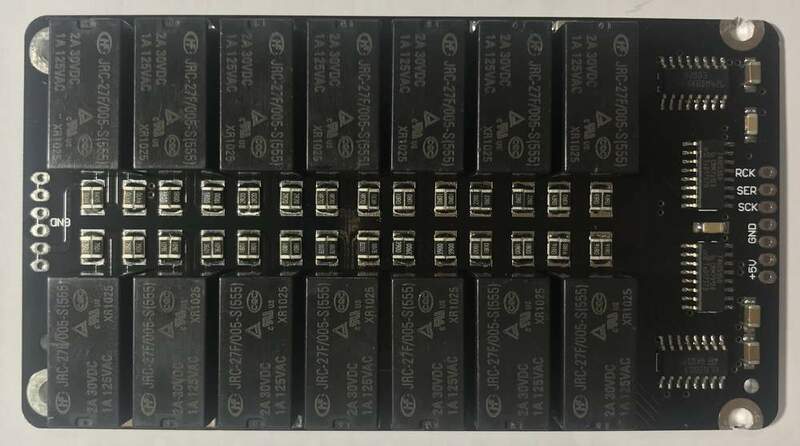 The upgraded volume ports had built with Vishay or KOA resistors with dual resistors parallel , tolerance low to 0.05% . The C-2 is a single ended head amp and preamp (+/- 30V DC high voltage power supply ), The NFB-1AMP is balanced head amp and preamp (+/-15V DC power supply ). 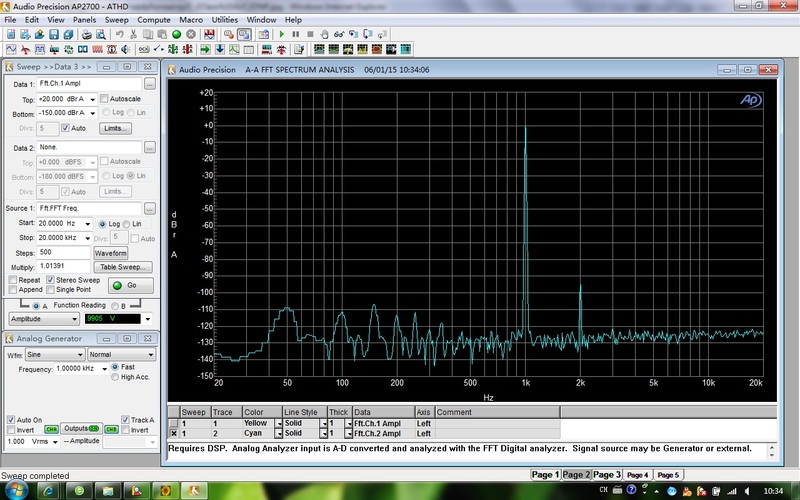 So They have same output power specs that can drive most headphone very well. If customer has headphones with single ended connector (6.3MM), choice would be C-2 you will get better performance than the NFB-1AMP. If customer has the balance connector headphone or can modify the headphone with balanced connector, choice would the NFB-1AMP. 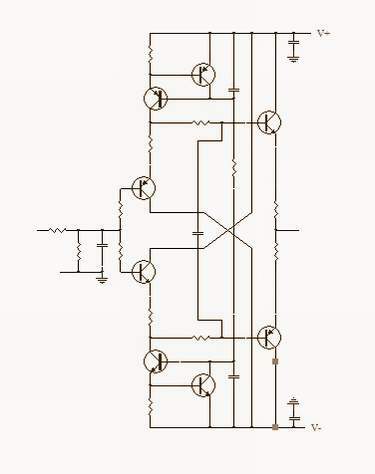 Class A design built by discrete analog stages without any OPA or coupling caps in the signal channels. Total applied 4 pcs exact matched 150W transistors in pure class A output stage. +/- 35V DC high voltage power supply built in, Class A PSU's for DC supply. 100 steps digitally controlled relay-based volume control avoids channel imbalance and improves sound quality . There are a lot different quality DACs. They had different design and output impedance . To avoid negative effect on sound quality by differences in DAC's output impedance, in the C-2, we have design a pair single-ended class A FET buffers in the input . 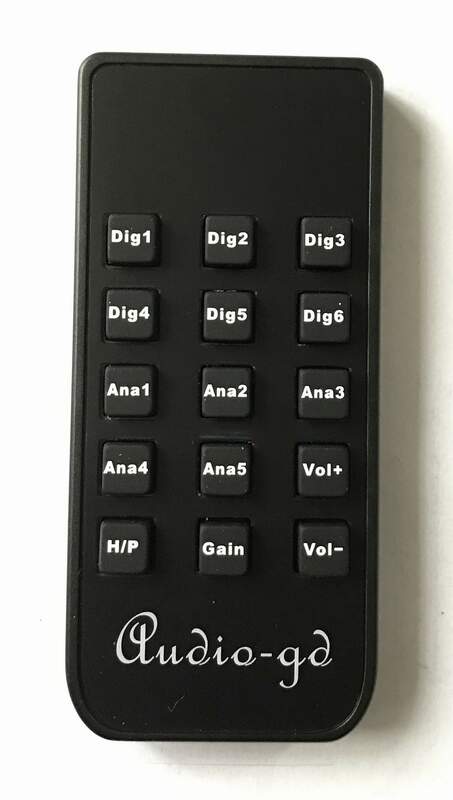 All the RCA input signals go through these FET buffers, the output impedance become very low, even if the source have high or low output impedance. The FET buffers working in pure class A , and it has a short signal journey. this way we can keep the sound quality without colouration ,(dry and harsh) . C-2 has the same ACSS design with our top grade model Master 9 . It is a pure class A design built by discrete analog stages without any OPA or coupling caps in the signal channels. They seem complex , but in fact they are the most simple design the world has ever had . The simplest and shortest signal journey brings out the most neutral and least coloured sound. The ACSS is a non-feedback technology made with discrete amplifiers. Most people know the global feedback design can offer better specs in test measurements, and non-feedback can't do well in test measurements but can offer better sound for the human ears. Here it is a conflict of the classic circuits. But the ACSS opens a new field, it can offer a least colouration sound which is more neutral with very low distortion and high linearity. So it can retain the dynamics, detail and neutral sound but not sound bright or harsh. 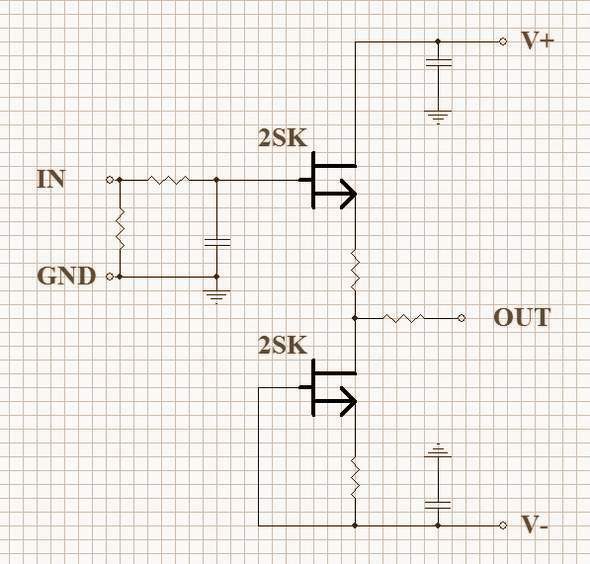 All signal gain is in current area, all transistors work in pure class A mode. The C-2 has all components exactly matched before installation. The C-2 have in its design a pare diamond differential output stages, every parts has been exactly matched before assemble so don't need any adjustment . The class A parallel connection PSU has very high input impedance to avoid pulse through the PSU from affecting the preamp and low output impedance with very fast speed and high linearity , so it provides a very clean power supply. The C-2 applies separate linear PSUs for the display and control parts, to avoid the noise through power line from affecting the amplifier. The volume control is also different from conventional technology. Conventional volume control technology is the volume control implement in the analog amp input stage through a volume pot to reduce the signal . The volume pots quality effect the sound quality direct , the low quality volume pot cause lost the detail and channels imbalance cause the sound stage distortion . Even the high performance volume pot can still cause the loss of details . Whatever quality volume pots, S/N will be adversely affected . But in the C-2 , we applied the I/V conversion volume control , the volume control just a variable passive I/V conversion place at the ACSS amp output , where the output is as current signal and not voltage signal. 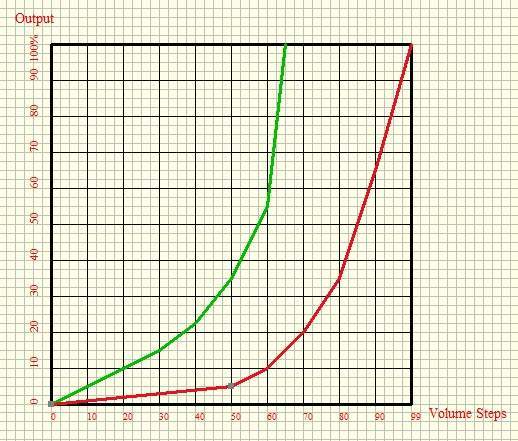 The volume control is I/V conversion, and the volume depends on the current (I) conversion to the voltage (V). (Like R-2R D/A chips output passive I/V conversion) It can keep the signal frequency band flat and not loose any detail. 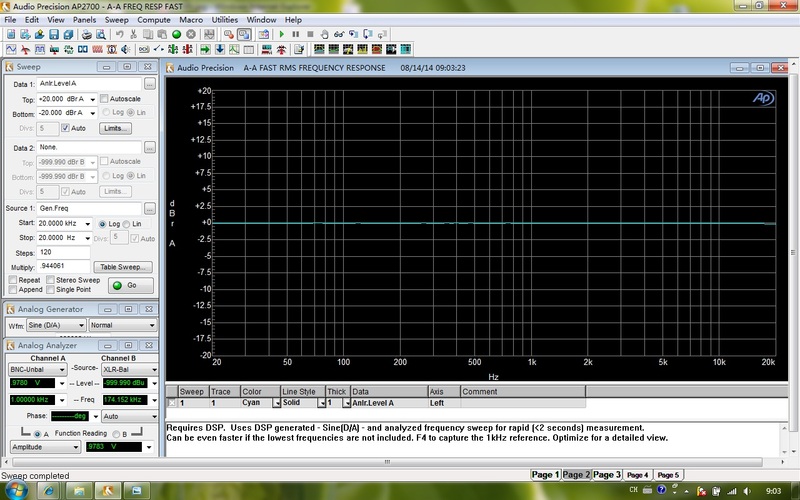 It want degrade sound quality at any volume level . After the volume , there are four groups diamond non-feedback buffer output stages offer the very low output impedance . Mark Levinson also knows that current volume control has great benefits, so in their Top End preamp NO.32 volume control, they use many components to change the signal to current signal (I), then implement the volume control , and then change back to voltage signal (V) again. But C-2 is simply a more complete work in terms of the current signal, and technically, it is superior to conventional technology. The less conversion bring much more neutral sound . In C-2 we applied a digital control relays based volume control. 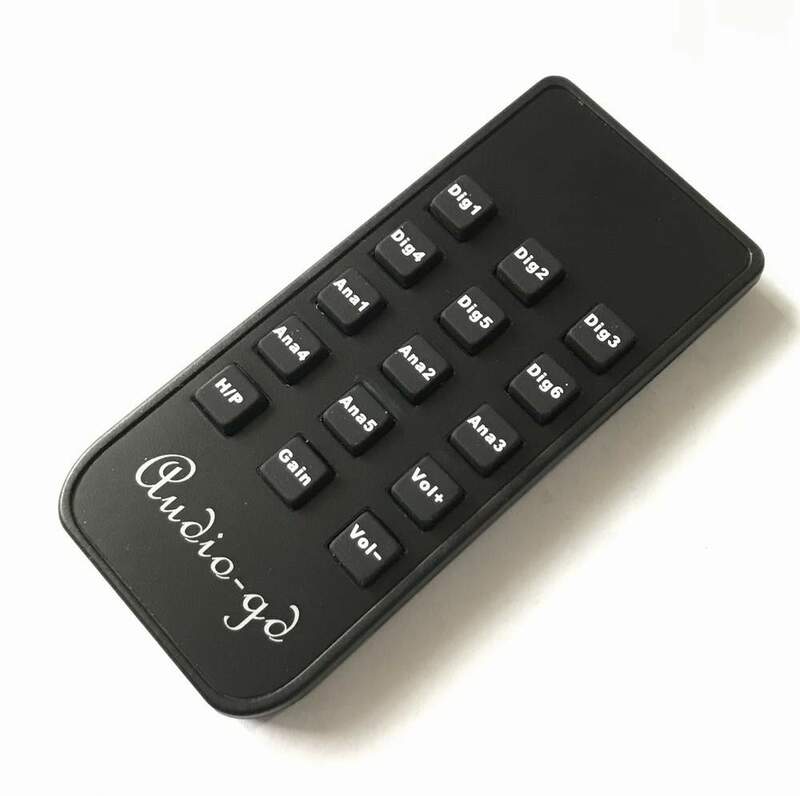 .C-2 has total of two channels going through the DALE resistors to control the volume to avoid channels imbalanced .This achieves the best performance and sound quality. C-2 have 100 steps volume control, very smooth control for both high / low sensitivity headphone and speakers. While users change the volume, the combine relays break or close, it may have slight switch sound on output but will disappear when you stop changing volume. The C-2 design has no compromises , it's built fully with aluminium , the transformer interference can't travel through the aluminium chassis and be transferred to the analog amps, and there are two shielded boards to insulate the transformer and the power supplies. Uses all Hi-end grade components, including DALE resistors, WIMA caps, custom order NOVER (UK brand) caps.